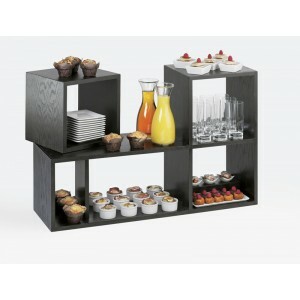 Midnight Bamboo Library Display - Cal-Mil Plastic Products Inc.
Make your restaurant, buffet, or food presentation unique using these display blocks. Combine these stackable blocks to create a dynamic visual display. Choose from 4 different colors to match any decor.